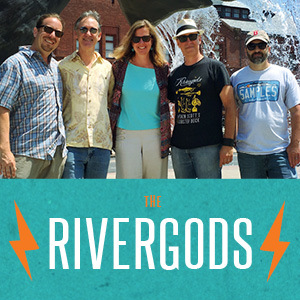 The Rivergods took home the People’s Choice Award for ‘Best Country Rock Act’ at the 2014 Whalie Awards, held in New London, CT on Saturday, June 7. 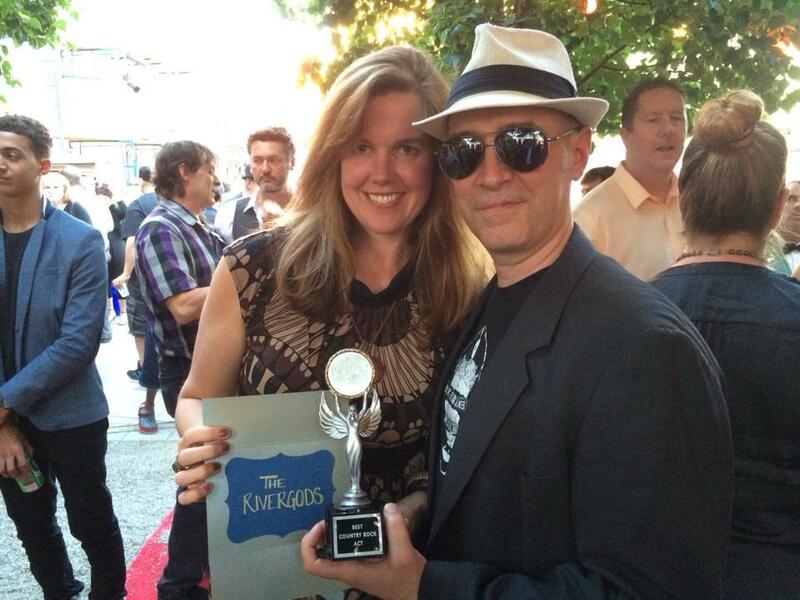 Thanks so much to everyone who voted for us… we are quite honored! Congrats to all of our fellow nominees, many of whom we are good friends, and play often, with. More info on the Whalie Awards here. Lastly, if you haven’t, check out our summer calendar! We’ve got some great shows lined up… see you soon!